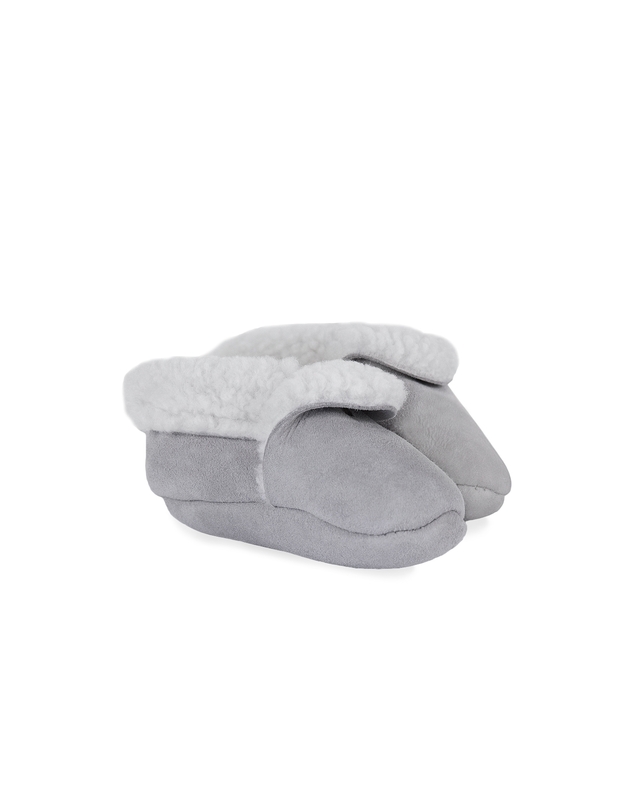 Treat tiny toes to the cocooning warmth of our hand-made sheepskin footwear. These cosy pram shoes are machine washable and designed to be soft on growing feet. A luxurious and practical gift for little ones. 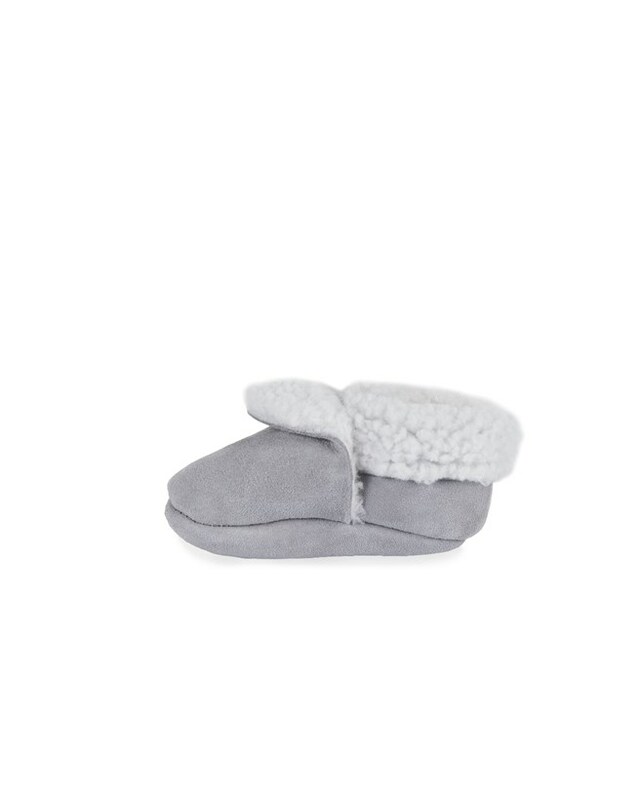 bought 2 pairs for friends newborn babies and I am delighted with both the grey and the pink...so very snuggly and cute! Absolutely delighted with these - I intend to buy some for any new baby that comes along.